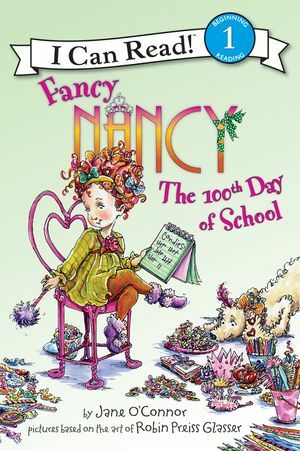 Picture Day is just about the most important day of the year, and Nancy has her outfit all figured out. 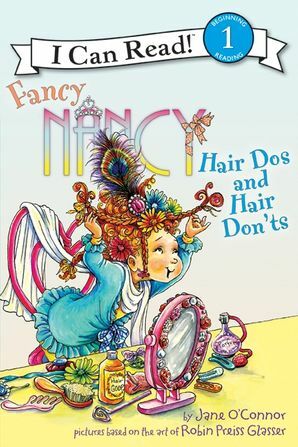 That leaves only one thing—picking a hairstyle! 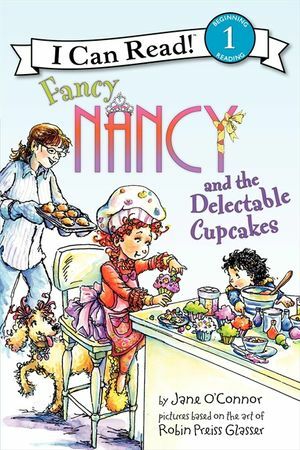 Nancy considers the options. 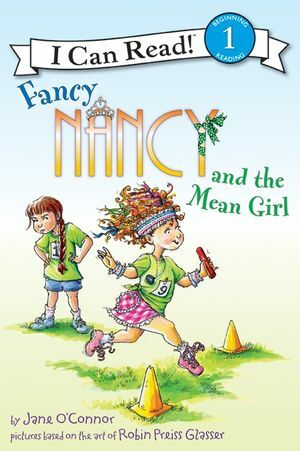 Pigtails? 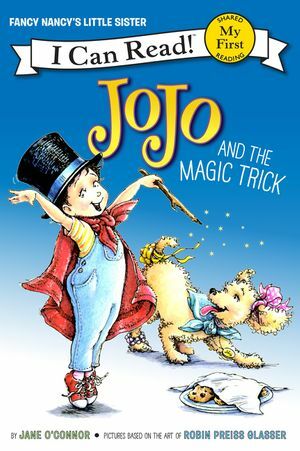 A bun? 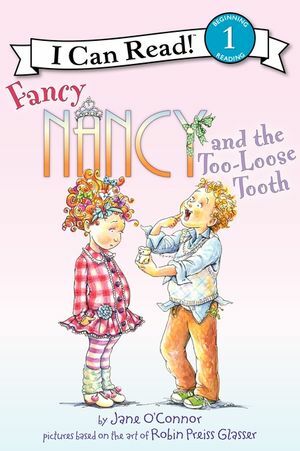 Long and loose? 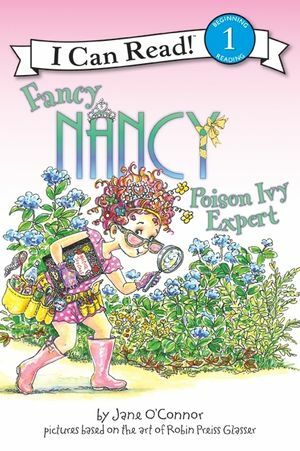 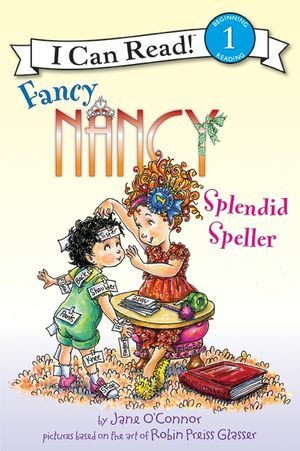 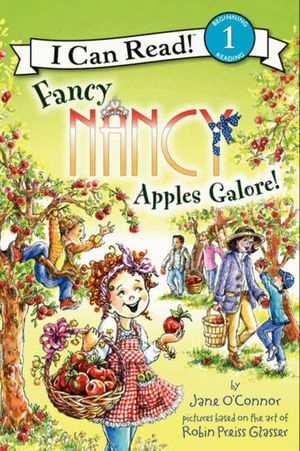 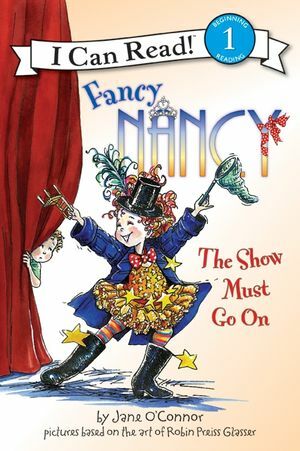 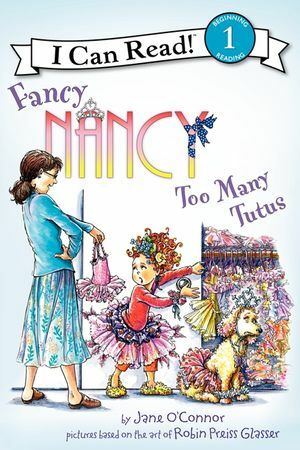 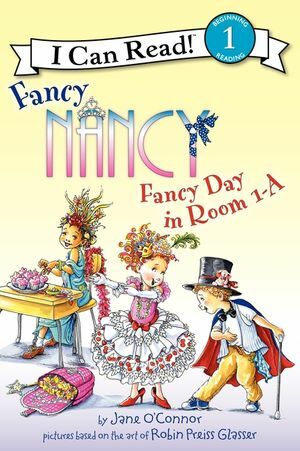 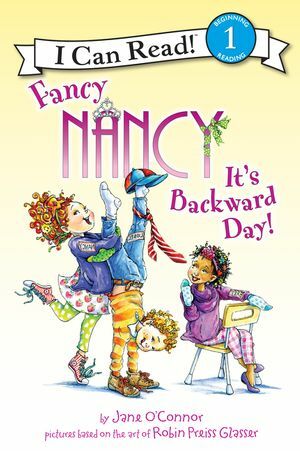 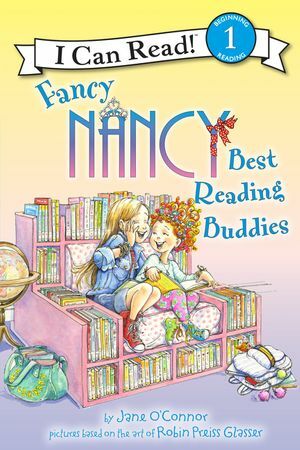 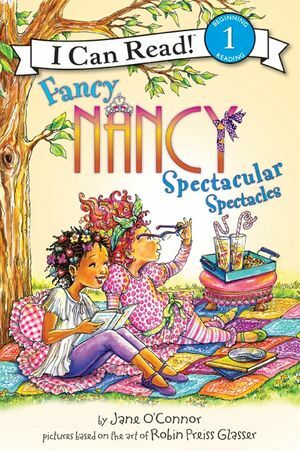 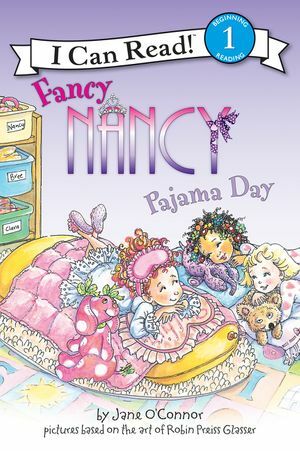 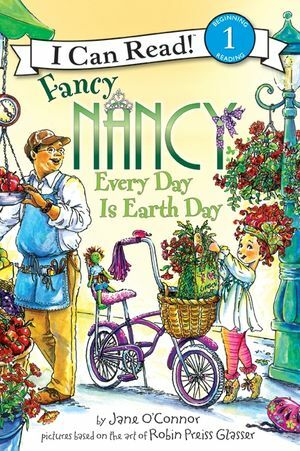 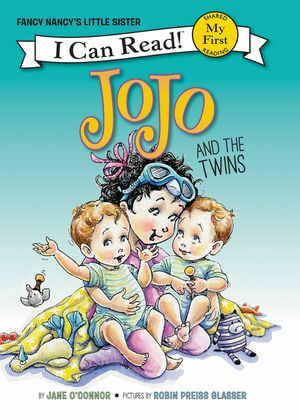 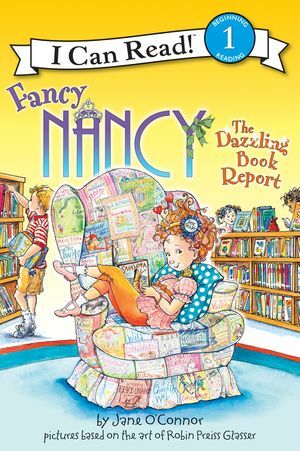 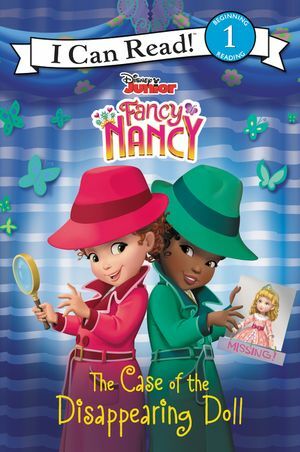 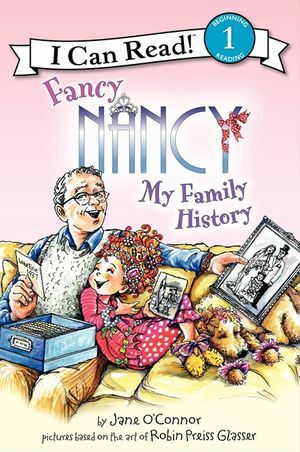 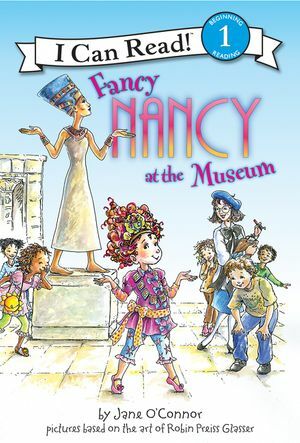 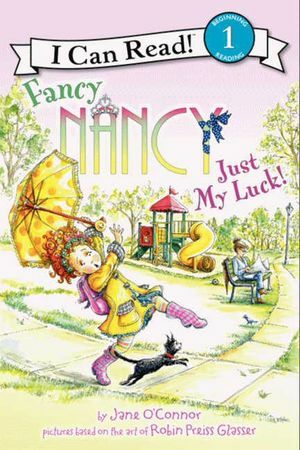 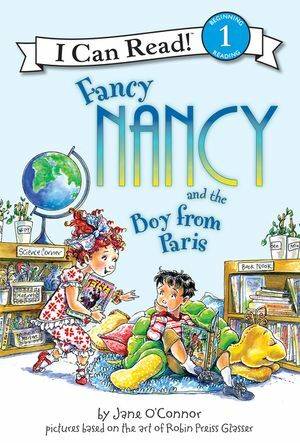 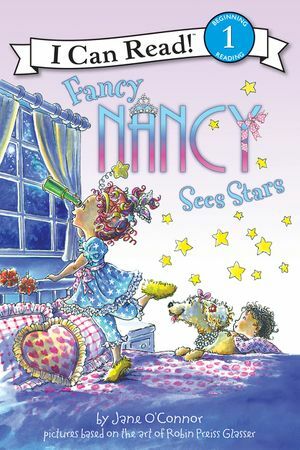 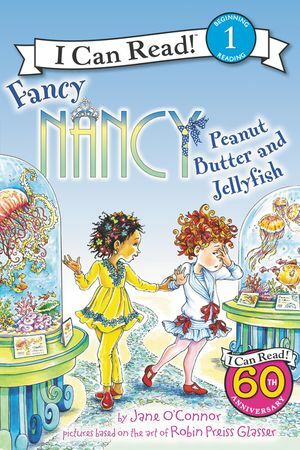 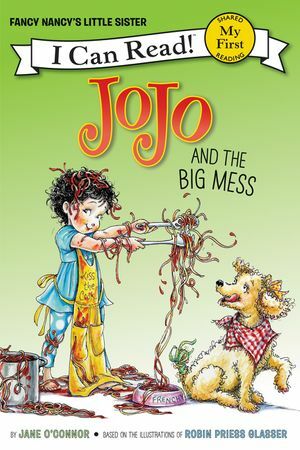 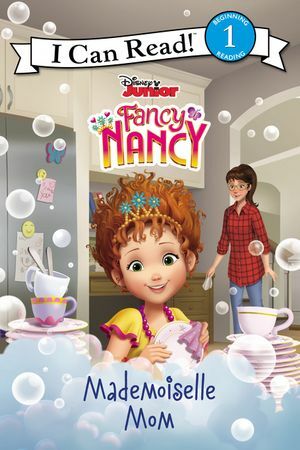 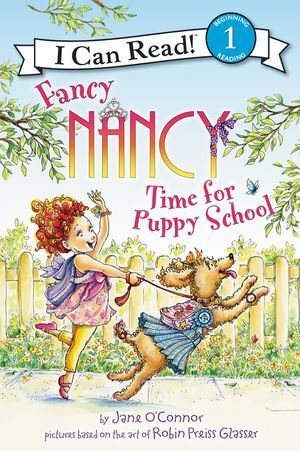 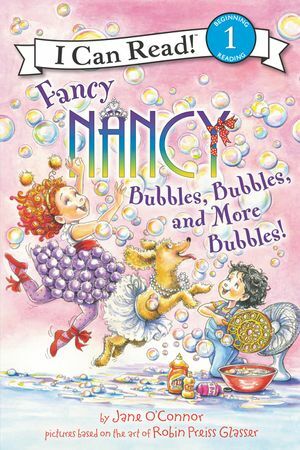 Then Nancy gets a brain wave, and she reaches for the scissors. . . .
Join Nancy in this comical and endearing addition to the Fancy Nancy I Can Read series, with a list of fancy words on the last page.